The advent of machine technology has given rise to some of the deepest problems of modern thought. 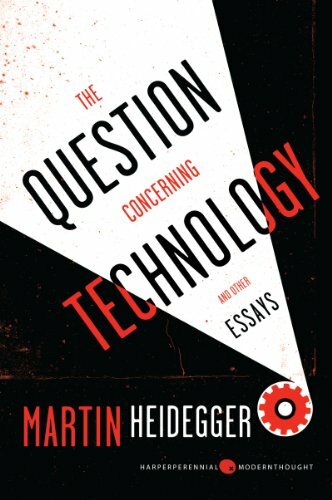 This newly packaged collection featuring Martin Heidegger's celebrated essay "The Question Concerning Technology," is an essential landmark in the philosophy of science from one of the most influential and profound thinkers of the twentieth century. The advent of machine technology has given rise to some of the deepest problems of modern thought. Featuring the celebrated essay "The Question Concerning Technology," this prescient volume contains Martin Heidegger's groundbreaking investigation into the pervasive "enframing" character of our understanding of ourselves and the world. As relevant now as ever before, this collection is an essential landmark in the philosophy of science from "one of the most profound thinkers of the twentieth century" (New York Times).